Xiaomi Mi5 new leak is here! The purported press images are leaked which details all the specifications of this new flagship from Xiaomi. Check it out now! Xiaomi will release its new flagship Mi5 in MWC 2016 and that’s a known fact to everyone! Even before the release, many leaks will circle around the flagship & the upcoming Xiaomi Mi5 was not an exception. We’ve seen so many crazy leaks around Mi5 from past few days. 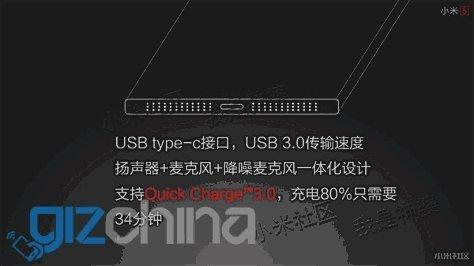 Recently, there was this leak which showed a pic detailing about the specifications. It is actually a sticker on the retailer box which has all the major specification details of the phone. 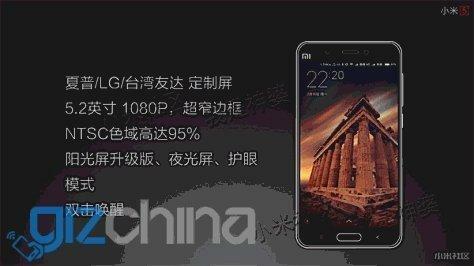 Well, the new leak from GizChina has got everything you need to know about the Mi5. This leak suggests that the new flagship from Xiaomi might come in two variants. 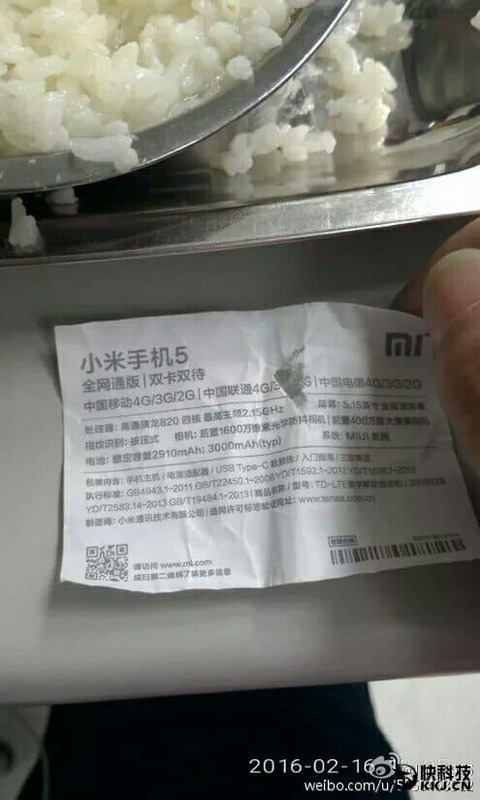 Anyhow, here are the (press release) leaked images containing specifications of the upcoming flagship Xiaomi Mi5. From the above image, Mi5 comes with a 5.2-inch display & a resolution of 1920x1080p. It has the thickness of 6.35mm & a physical home button on the front. In the first leaked image (above), it is mentioned that Mi5 will have 3000 mAh battery which might be non-removable. 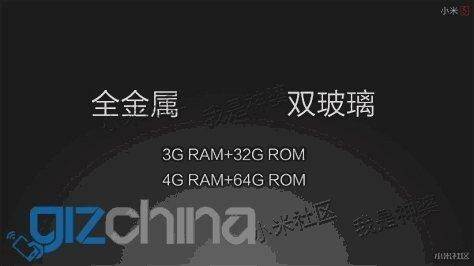 As we already said that Xiaomi might come in two variants, first one is the base model having a 3GB RAM with 32GB internal memory while the second one is of 4GB RAM with 64GB internal memory. The best part is both variants have microSD card support & with dual nano SIM slot. The microSD card support has been a major feature that fans are expecting from a year & half now! Finally, this might come true with the Mi5. Just like the memory, both variants might have a difference in camera specification. The first one which is a base model has 16-megapixel camera with LED flash while the second variant has 26-megapixel camera with LED flash. 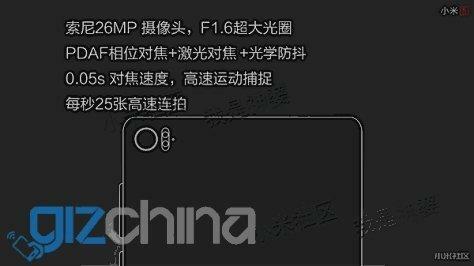 The leak also includes that Mi5 has 26MP camera with Phase Detection Auto Focus (PDAF) technology and F/1.6 aperture. The phone will be powered by Qualcomm Snapdragon 820 processor clocked at 2.15GHz. It also features USB 3.0 Type C port & Qualcomm 3.0 fast charging technology. 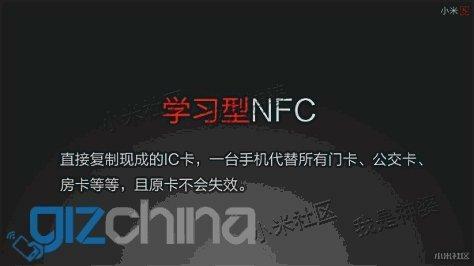 Xiaomi ditched NFC for connectivity in their smartphone after Mi3 but we are going to see it in the upcoming Mi5. Both variants of the phone will come with NFC and IR blaster. These are the leaks and rumors about Xiaomi Mi5 that we know so far. Keep visiting for the official launch of Xiaomi Mi5 and new updates of MWC 2016.